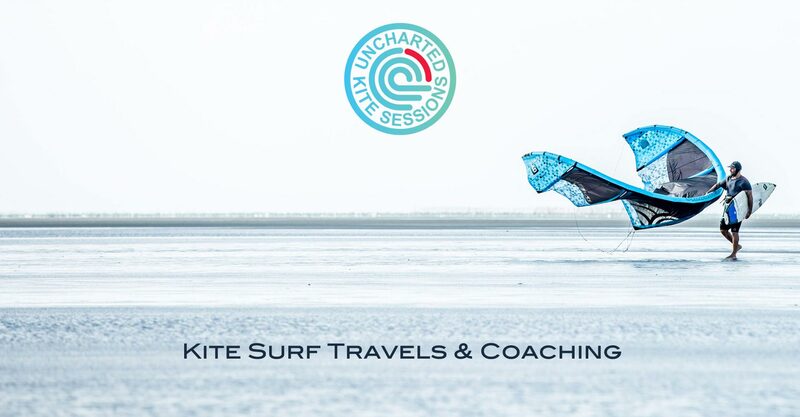 Uncharted Kite Sessions is available for private coaching sessions any time. 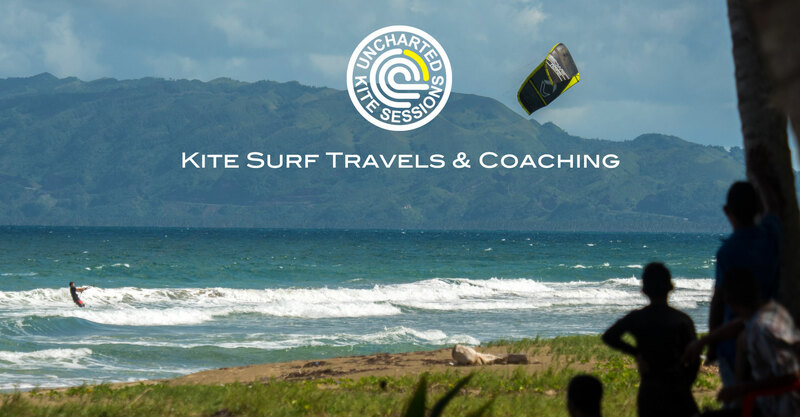 Uncharted is based in the beautiful and windy Caribbean paradise of Cabarete in the Dominican Republic, or is available for remote coaching at the destination of your choice. Whether 1 on 1, small groups, or for special events, we are capable of bringing top quality coaching to you when ever, where ever you are. As coaches, we hold kite camps with world champions, and only work with the best coaches and riders. This gives us unparalleled knowledge and experience coaching all levels of riders. 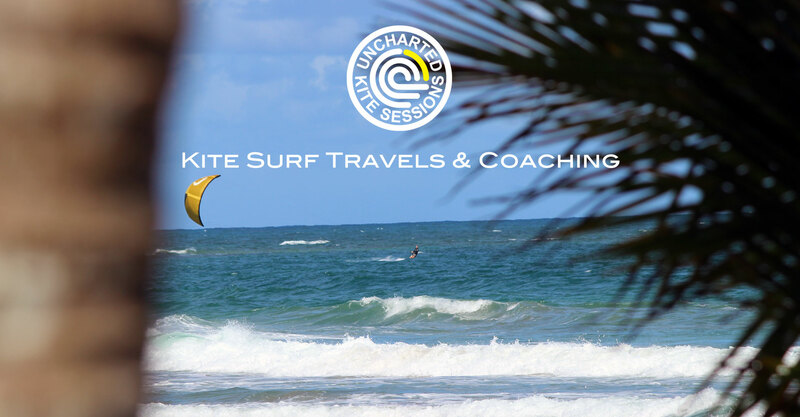 Our goal in private coaching is to have you completely understand and dominate your kite flying. We believe that only with mastery of your kite flying skills can you reach your true kite boarding potential. The kite is your power, direction, safety and lifeline on the ocean. If you don't fully understand your kite, you'll never master your board. We focus on stance and board position. Making sure your basic skills are perfect ensures you’ll progress like you desire. We also believe in riding with the client, not coaching from shore. Together we ride and learn. We communicate clearly via two way blue tooth headsets while on the water, and show you in real time the right way to ride. We follow you on the water to see exactly where you need fine-tuning, and then we show you with perfect examples through our excellent coaching and riding skills. 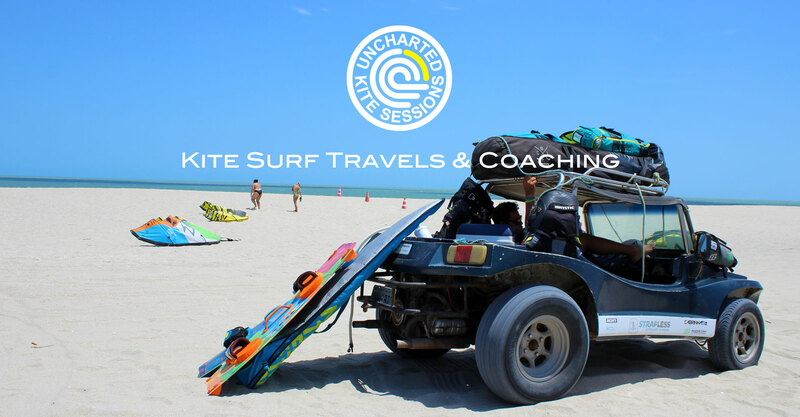 Whether it's a few hours, or a few days, we can help you overcome any obstacle to help make you a better kite boarder. 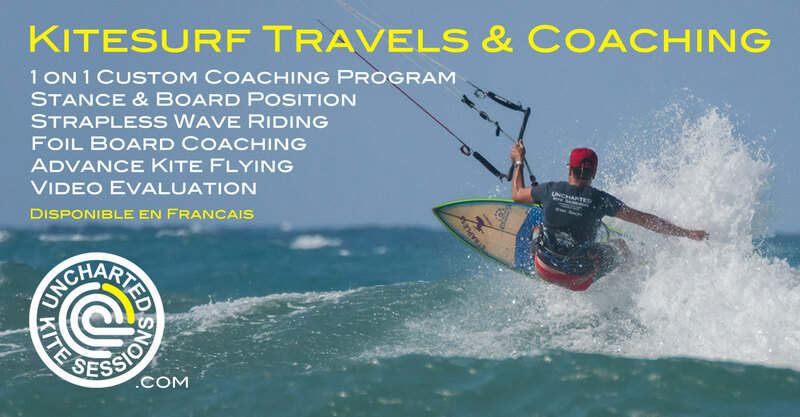 Please contact us and we'll be happy to help you reach the next level in your kite boarding journey. We ride and coach with bbTalkin bluetooth headsets on the water so we can give clear instructions in real time with the ability of two way communication. 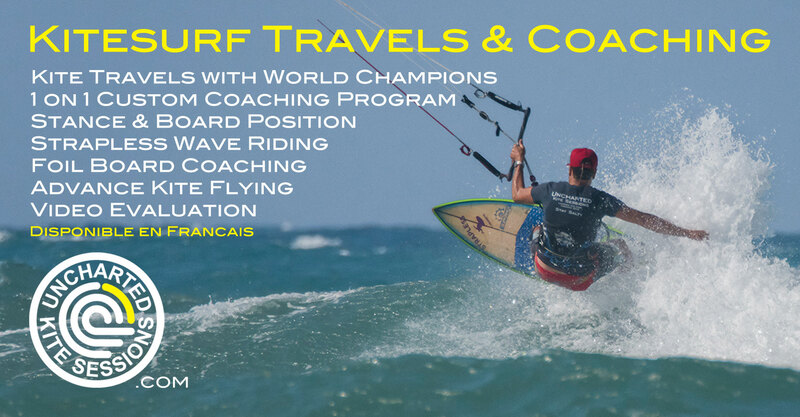 Enjoy private sessions with the best riders in the world while clearly understanding all their coaching. Contact us for more information on how it works. Using the Slingshot Flight School 3 Mast teaching system learning to foil has never been safer, easier and more fun. Now low wind days are your favorite sessions. Learn how to ride strapless riding in waves from knee high to double overhead, master your strapless freestyle, or improve your existing technical skills. World champion and IKO certified coaching. 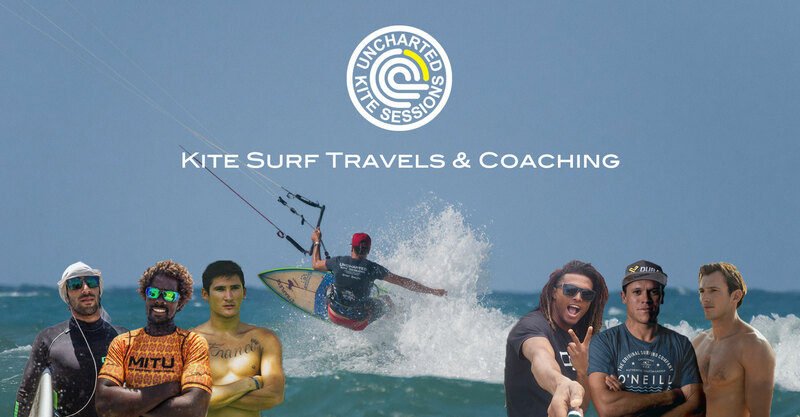 Uncharted Kite Sessions brings you the best coaches to guide you to the best possible level.